Published on December 31, 2013 in General. 0 Comments Tags: Best Blog Posts 2013, Top Blog Posts 2013. 2013 has been quite a year. 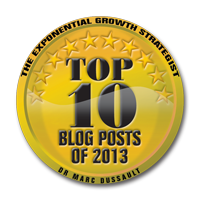 Below is a list of the top 10 blog posts of the year. Enjoy a quick review and use the tips and techniques to make 2014 your best year ever! Willpower is like a battery – How to stick to your goals like New Year’s Resolutions. Hyperbolic Discounting – How to remain committed to long-term goals to achieve the success that might have been eluding you. From Motivation To Momentum – A must read if you slip and sabotage your goals and dreams (knowingly or unknowingly). Google Search Tips - These tips are priceless to get the most from Google, otherwise you’ll never quite get what you’re looking for. The Epic Split – This is simply AMAZING. The power of human focus and concentration combined with incredible athleticism. Bobby McFerrin – Amazing Presentation – Every once in a while someone creates a magical moment. This is one such moment. Enjoy! Positive Twist On Negative Thinking – Attention small business owners… Don’t hire this type of person! The Power Of Why – The better the questions you ask yourself, the better the answers you’ll come up with. Running out of time for THIS year’s resolutions? Published on December 23, 2013 in Vision and Planning. 0 Comments Tags: New Year's Resolutions, Resolutions. Did you make New Year’s Resolutions last year? How’d you go with them? Can you even remember what they were? Do you feel like time has gotten away from you, sometimes spinning out of control? If you’re like most people, you do it as an annual ritual (if you think about it in time) and then once they are ‘done’, you quickly forget about them. I’ve devised a simple and easy program to make sure you not only create your list of New Year’s Resolutions, but stick with them and achieve more of them. Click on one of the hyperlinks and decide that 2014 will be your best year ever! Are you going to make New Year’s Resolutions for 2014? Published on December 17, 2013 in Motivation, Positive Thinking and Vision and Planning. 0 Comments Tags: New Year's Resolutions. Those are two very powerful words. Here’s the thing. Some people get what they want while others don’t. It’s infuriating to know someone dumber than you is out-performing you in business or school. It’s aggravating to have someone less physically capable beat you at your favorite sport. It’s perplexing to see someone who started with less money than you build a ‘fortune’ that allows them to have the luxurious, stress-free lifestyle you’d like to have. What if… you could learn how to accomplish all your goals? 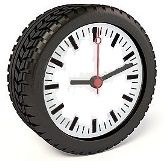 What if… it took less than 5 minutes a week to implement? What if… the strategies were proven and tested? What if… they cost LESS than going to McDonald’s? Just let yourself imagine those words. Listen to what you would say in the privacy of your own mind. Feel what it would be like to have those things most important to you. 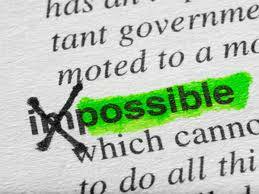 What if… You believed it was possible. What if… You learned the strategies, techniques and tips you need. What if… You applied them, one day at a time. 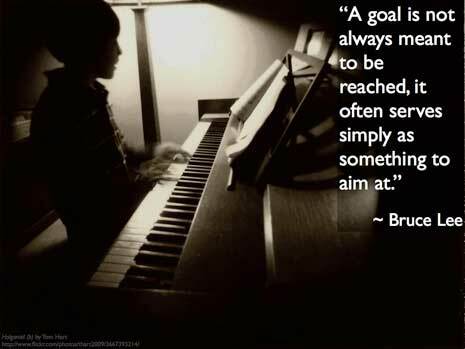 What if… You achieved one goal, then another, then another. How different would your life be? How much more could you do and contribute to others? What if… you had a system to make them all come true? 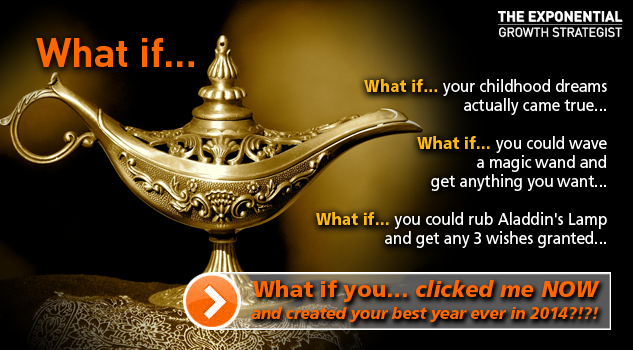 What if… I gave you the link – would you make 2014 your best year ever? Why not give yourself this Christmas gift? Published on December 11, 2013 in Motivation, Positive Thinking and Vision and Planning. 0 Comments Tags: Bruce Lee Quote, Inspirational Quote, Motivational Quite. Published on December 3, 2013 in Fun Stuff. 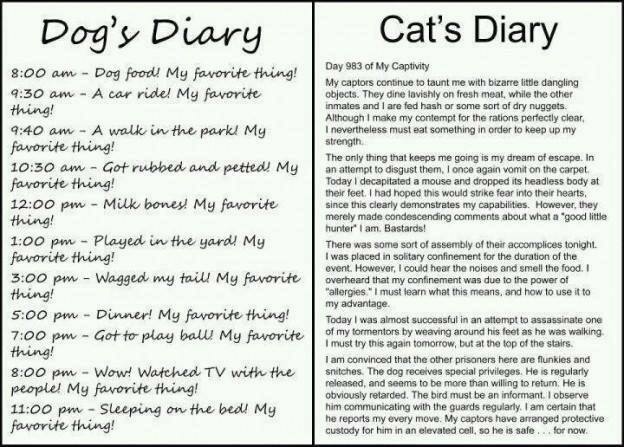 0 Comments Tags: Cat Diary, Cats Versus Dogs, Dog Diary, Dogs Versus Cats. This was just too funny not to share it with you. If you scroll down this page, you’ll see the Woofs Of Wisdom that I created, you can download them and have a few more laughs… Enjoy! Get regular personal mastery tools and tips delivered straight to your inbox or feed reader. Are you going to make new year’s resolutions for 2019? "58 minutes of giggling fun learning 29 easy-to-understand squash metaphor lessons that will SIMPLIFY complex, intricate and sophisticated strategies that you can deploy to make money in your business TODAY!" FREE 2 minute sneak peek. YouTube Videos You Want To Watch! Blog Posts On Personal Development And Motivation Tips You Might Have Missed!